Every business large or small should have an Internet strategy if it wants to survive and prosper. Businesses that ignore it now will pay later. 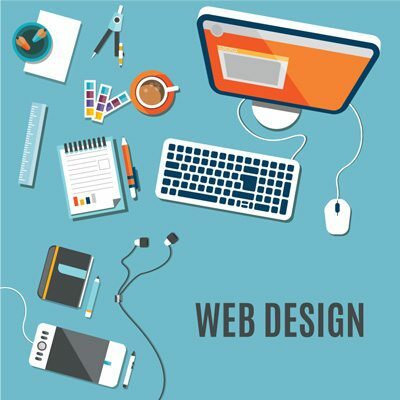 We are here to help companies and individuals get to grips with the Internet and its technologies and of course build impressive web sites that get results. Call us today. We promise no technical jargon and we have packages for everyone’s budget. Graphic design, logos, corporate identity, 3D design, Flash media, CD-Rom – whatever your needs, we can meet them. We can provide Web sites that can easily be updated – images, text and whole pages. A Truly affective media for promoting products and services. Streaming means the video starts playing as the file downloads. We can offer video production through to Web integration. A file format that has changed music on the Web. We can convert formats in MP3 for fast and easy downloading. Why say it with many words when you can say it with a few? If you need concise text to grab the attention of your readers our expert writers can help. We can also arrange multi-language translation.